332 acres. 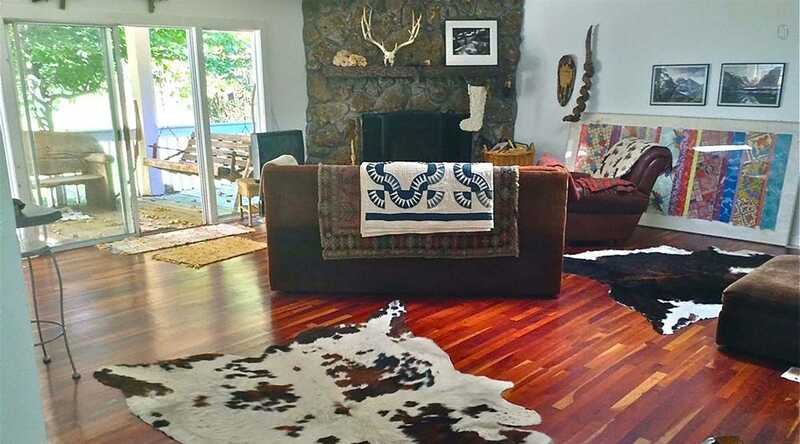 Private wildlife preserve with close proximity to Franklin & Leipers Fork. Springs and creeks throughout. Mature hardwood trees. Secluded cottage with new roof in 2018, hardwood floors, stone fireplace, screened porch and central HVAC. Please, send me more information on this property: MLS# 1942807 – $9,800,000 – 0 New Hwy 96, Franklin, TN 37064. I would like to schedule a private showing for this property: MLS# 1942807 – $9,800,000 – 0 New Hwy 96, Franklin, TN 37064.